Have you tried an ebike yet? 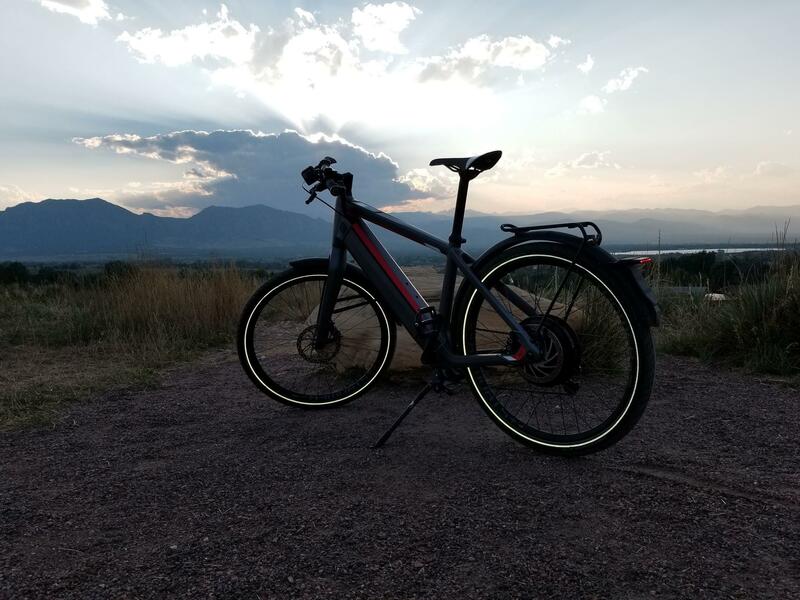 Stop by our electric bike shop in Louisville, Colorado and test ride an electric bike for free today. Just Try It! 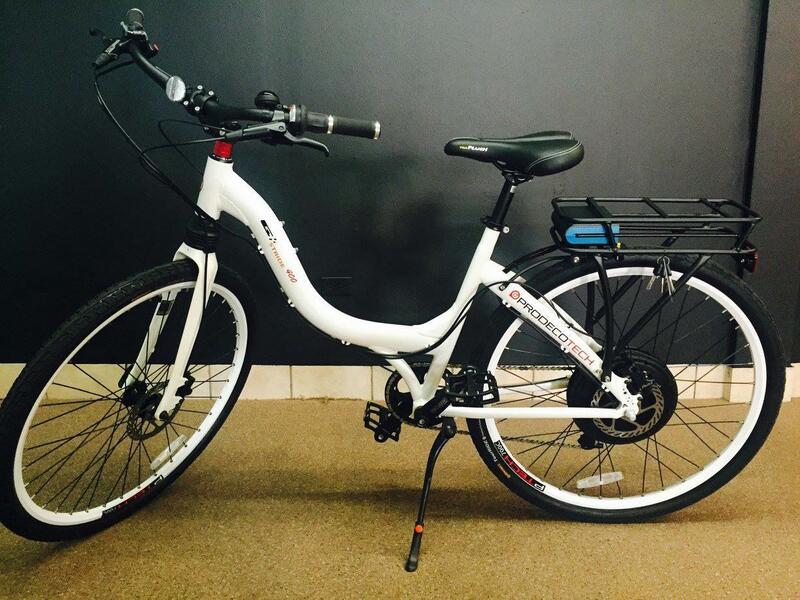 Our expert staff is excited to help you find the best electric bike to fit your riding style. We offer different models of ebikes, including beach cruisers, mountain bikes, fat tire bikes, comfort bikes, electric trikes, foldable bikes, and more! 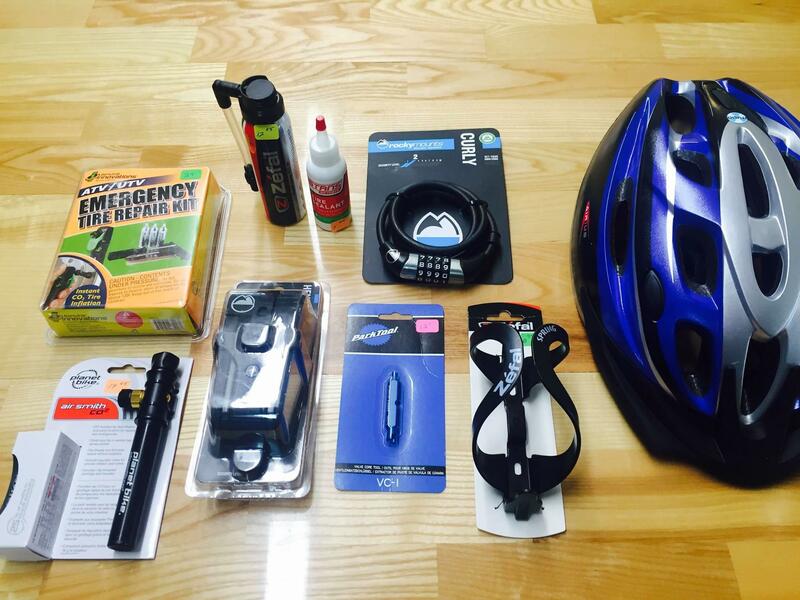 We also carry the latest in electric bicycle accessories, bike racks and gear. 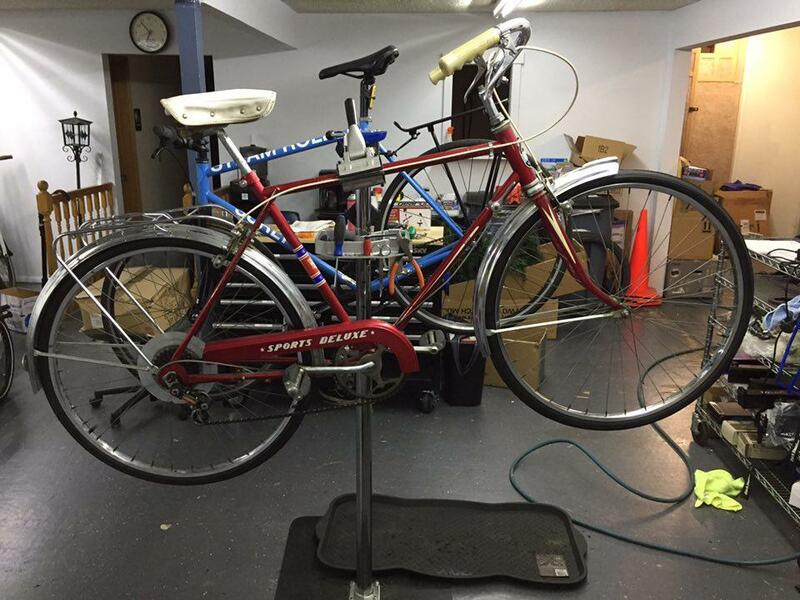 We not only offer electric bikes for sale, but we also have full-service bike repair and ebike rental! Take an electric bike for a spin at Harper Lake, Davidson Mesa, Coal Creek Trail or Wanaka Lake! 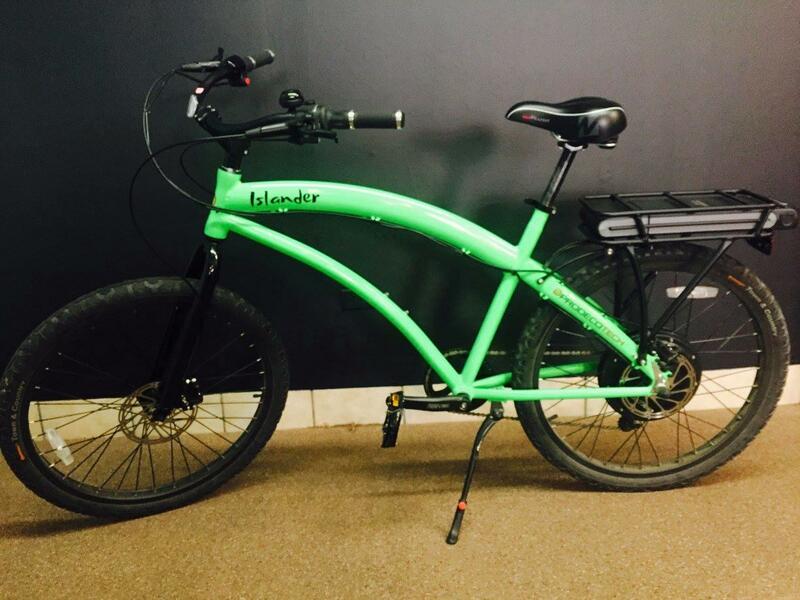 Stop by our Louisville electric bike shop today! Test rides are always free! 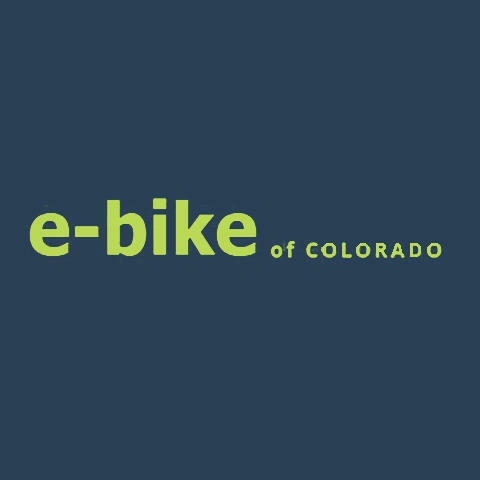 Currently there are no reviews for ' ebike of COLORADO '.